As long as you are 12 years or older and are in good physical condition, you can enroll in a Diver’s World Nitrox Diver course. NAUI Nitrox may be combined with any other NAUI course and you can get double credit for your dives! 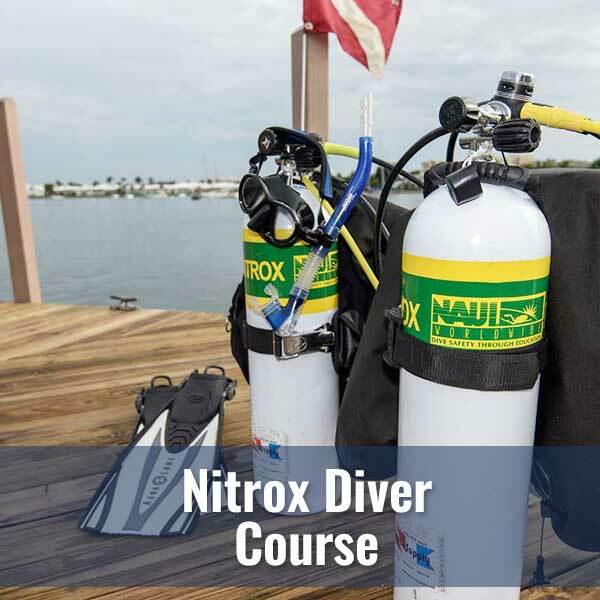 Nitrox Diver is a 4-hour course of class room instruction right here at Diver’s World followed by a written test. 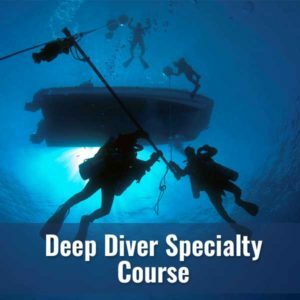 You will then demonstrate your new skills by executing a series of dives (see training dives tab). As always, you can count on the staff of Diver’s World to make your learning experience interesting and fun! 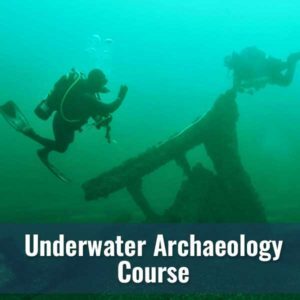 Your class fee will cover the costs of class, NAUI training materials, two Nitrox fills for your open water dives, your Instructors and Dive Master. If you have your own scuba tanks you can have them converted to Nitrox cylinders right here at Diver’s World. Call us for details. You will need to complete two dives on Nitrox. Your Nitrox dives may be “piggybacked” on other training dives (Advanced, Master, etc.). 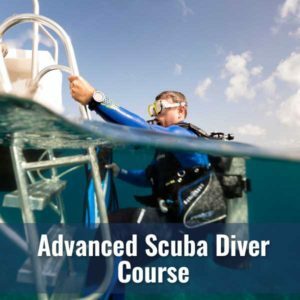 This is the only class where you can get two training dives counted with one dive so you may want to consider doubling up classes. These dives may be scheduled through Diver’s World. Check our calendar for the latest!